I’ve got $600 and I want to escape to somewhere warm for winter – where can I go? Answering that question efficiently is a tricky data challenge but it’s increasingly the type of query travellers are asking. That’s why Amadeus called on MongoDB to help build an Instant Search application which can browse billions of travel options across multiple criteria in real time. 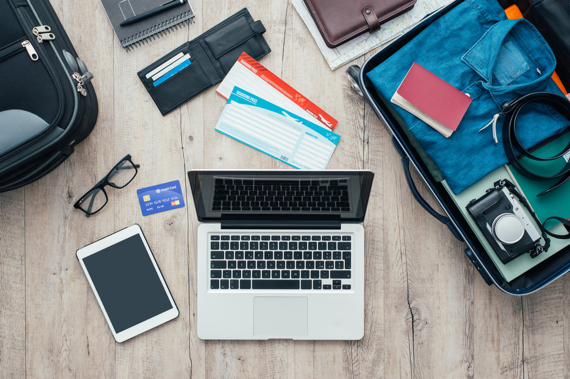 Travel site KAYAK is already using Amadeus Instant Search technology to improve user experience for travellers and increase conversion rates. “Online channels have transformed the way people plan and shop for trips. They want to be inspired by travel choices and they want to explore, compare and buy now. Providing instant results to complex search queries is daunting and requires cutting-edge technology explained Wolfgang Krips, Executive Vice President Global Operations at Amadeus. Amadeus is a leading provider of advanced technology solutions for the global travel industry, serving over 190 countries and handling over 3.9 million travel related bookings on peak days. To serve those hundreds of millions of customers, Amadeus has to process an enormous amount of data, including more than 1.6 billion data requests every day. 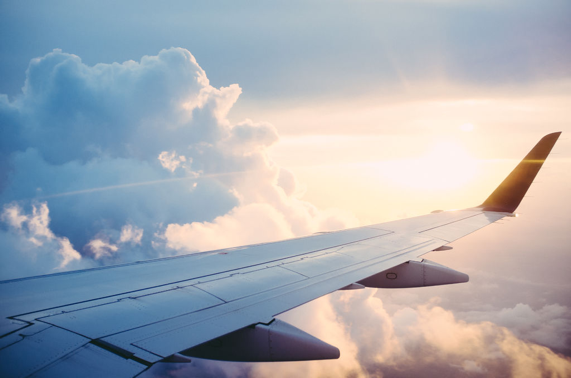 As part of its mission to shape the future of travel at a massive scale, Amadeus’s infrastructure team has been increasing its use of MongoDB as the database powering the latest generation of its feature-rich travel applications. MongoDB is working with Amadeus on more than a dozen applications, from back-office airline accounting platforms right through to consumer facing, mission critical search applications. MongoDB, the fastest growing database on the planet, gives Amadeus the flexibility to accelerate time to value and handle key data structures at immense scale, for the industry's most demanding travel companies. As a central part of its digital initiatives, the organisation has become one of the most advanced global users of MongoDB. When travellers sit down to book a holiday 25% of them are not decided on a destination and 42% don’t even know what date they’ll want to leave. This makes most travel search applications, which require dates and destinations to be specified, far too limited. Amadeus Instant Search, solves that problem, making it possible to look for holidays in a more human and natural way. Users have the ability to search billions of travel options across multiple dimensions – cost, distance, location, date, and route. It’s a simple idea, but complex to implement. Originally Instant Search was developed on an internal NoSQL database but whenever the testing load increased, performance would suffer. As other teams within Amadeus were having success with MongoDB, the Instant Search team adopted it and immediately saw major benefits. No matter how large the data set got MongoDB would continue to deliver outstanding performance. The application takes advantage of MongoDB Enterprise Advanced, with the operations team using MongoDB Ops Manager to monitor and manage the database. Proactive alerts generated from monitoring telemetry helps ensure any potential performance bottlenecks or issues are spotted well before they affect customers. To scale effectively Amadeus has distributed the database across multiple shards (the practice of breaking the database deployment into smaller more manageable parts). Using the MongoDB WiredTiger storage engine the team has also managed to compress storage by 80%, leading to significant cost reductions and performance improvements. For many of its other MongoDB projects, Amadeus has also worked closely with MongoDB’s consulting services team. In fact, the range of complex and industry-leading projects that the company is working on has made it one of the most sophisticated users of non-relational technologies, even winning MongoDB’s Innovation Award in 2015. Many best practices, and some features, have been created in concert with Amadeus staff. “We’re working to build a world where all travel is personalised and connected. To do this we can’t just solve yesterday’s problems, we have to continually run ahead of the pack by building giant ideas no one else has the capabilities or creativity for,” said Wolfgang Krips.